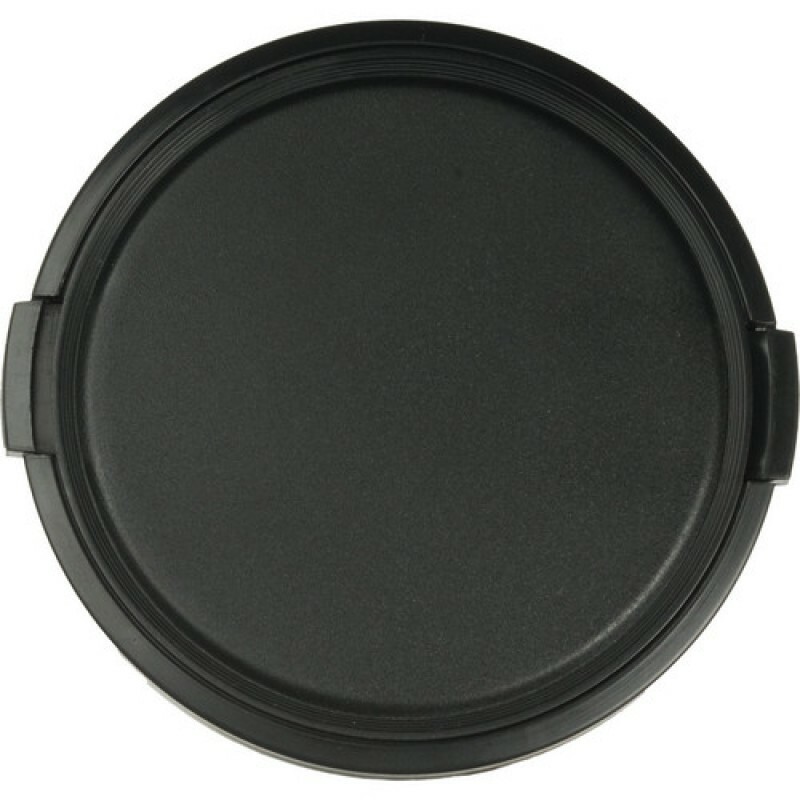 The 95mm Clip-On Lens Cap from Sensei is a standard, plastic, clip-on type front lens cap that fits any lens with a filter size of 95mm. Lens caps protect your lenses from scratches, fingerprints and the elements, when not shooting. 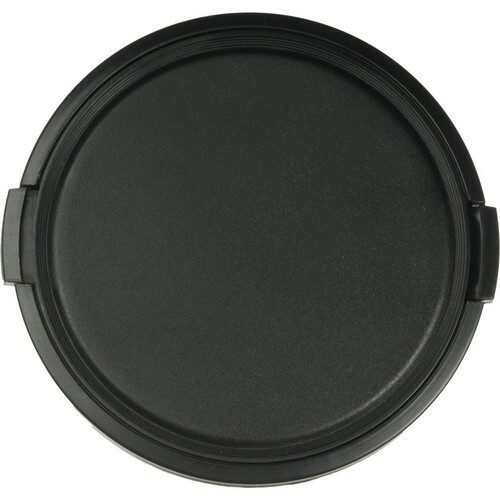 It's always a good idea to have a spare lens cap in case you lose one while in the field or on vacation. Sensei makes quality lens caps at great prices.